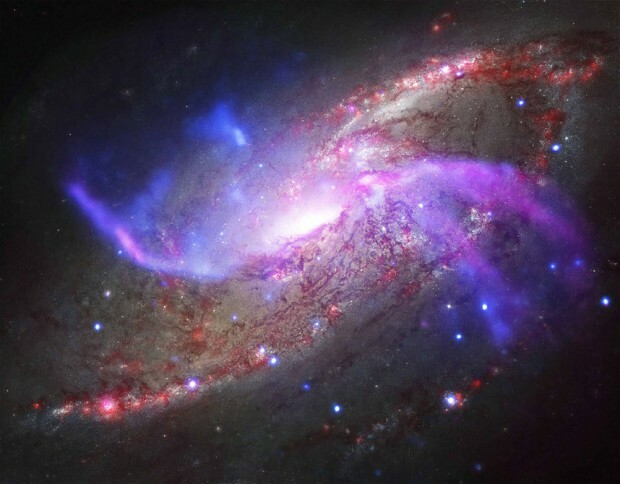 Astrophysicists mystified after noticing 80 per cent of the light in the universe appears to be missing. Can you explain in more detail about multiverse theory? 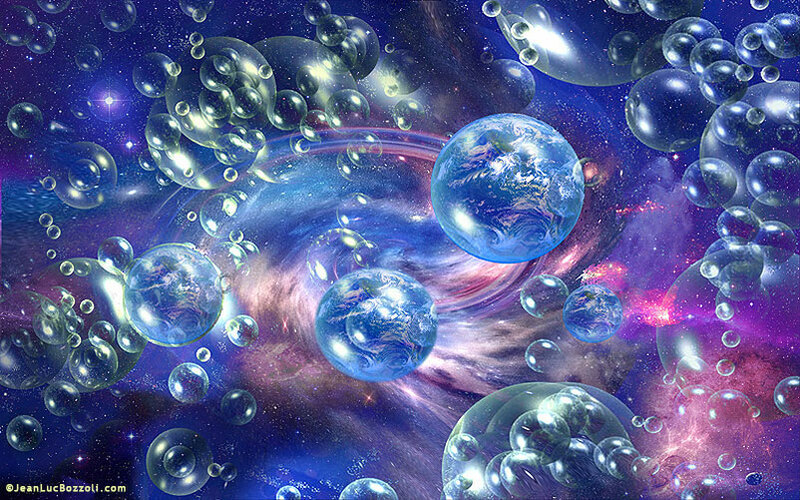 Would each multiverse have different natural laws? Or would they all still operate under the same fundamental laws as us? Or both? Do they all come from what we see as the center of ours, or do they each have their own expansion/big bang beginnings? 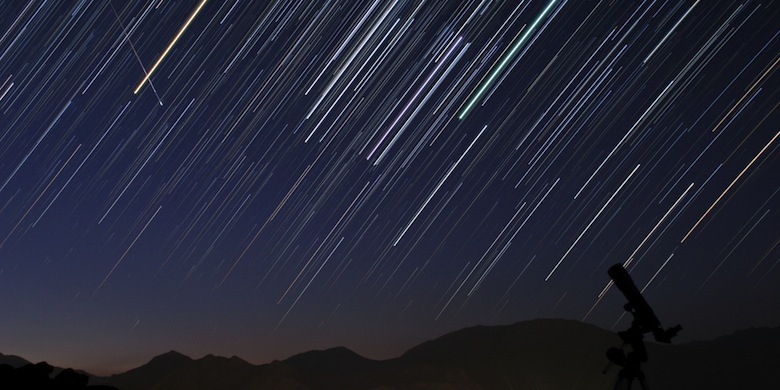 For 50 years, scientists have wondered what annihilated the ancestor of L-chondrites, the roof-smashing, head-bonking meteorites that frequently pummel Earth. Now, a new kind of meteorite discovered in a southern Sweden limestone quarry may finally solve the mystery, scientists report. Two exoplanets, once considered excellent candidates in the search for life elsewhere in the Universe, do not exist, according to a new study in the journal Science. 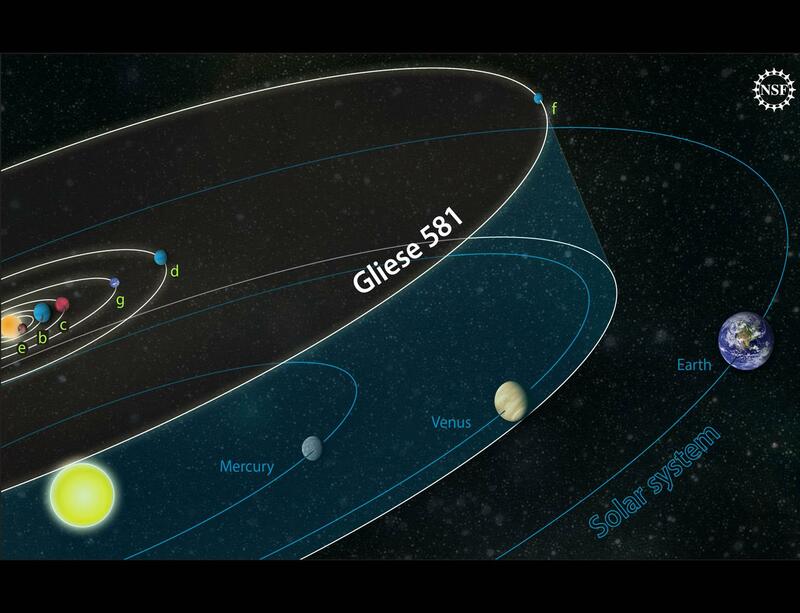 Both non-planets, Gliese 581d and 581g, were thought to be part of the Gliese 581 star system, located only 20 light-years away.